On 3rd April 2016, Law No. 115 of 2016 was published and, as a result, the GCC Patent Law and regulations came into effect in Kuwait on the following day, 4th April 2016. As a result, the Kuwaiti Patent Office stopped accepting new patent applications from 4th April 2016 onwards, and instead advised parties interested in seeking patent protection in Kuwait to utilize the GCC regional patent office. At that time, the fate of all pending Kuwait patent applications became uncertain. Kuwait also issued Law No. 11/2016 which paved the way for the country’s accession to the PCT, and Kuwait then became bound by the PCT on 9th September 2016. This created a new uncertainty, however, since the GCC Patent Office itself has not acceded to the PCT. In addition, the related implementing regulations to govern international filings and national phase entries were not published at the time of Kuwait’s accession to the PCT, and it was therefore unclear as to how such applications would be handled. In June 2017, the Kuwaiti Patent Office announced that, in collaboration with the Gulf Cooperation Council Patent Office, they have completed the formality examination for all pending Kuwaiti patent applications. It is expected that the Kuwaiti Patent Office will communicate this news directly to the agents of record for each case and advise them of the next steps in the prosecution and grant of patents in each case. There are inevitably still a number of questions that remain unanswered at this stage about the prosecution and handling of patent applications in Kuwait, but we are hopeful that new regulations will shortly be issued which will provide guidance as to the processing and grant of both national and PCT national phase patent applications in Kuwait and the payment of annuity fees there. Renewal The initial term of 10 years is extensible for a further 5 years. Kuwait acceded to the Patent Cooperation Treaty (PCT) on 9th June 2016, so becoming the 149th member of the treaty. On 3rd April 2016, Law No. 115 of 2016 was published and as a result, the GCC Patent Law and regulations came into effect in Kuwait on the following day, 4th April 2016. 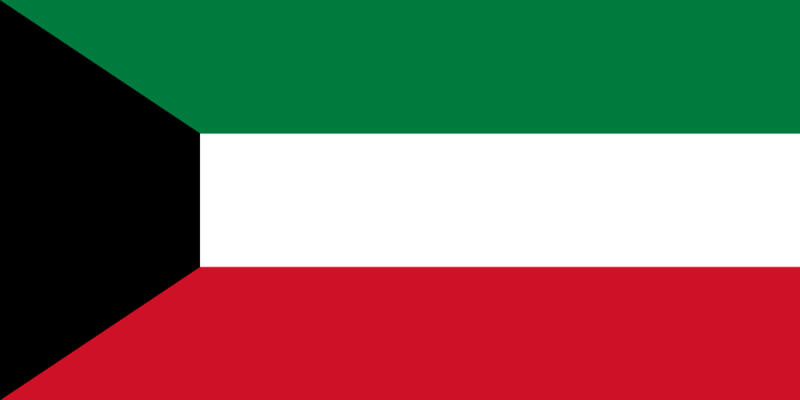 Kuwait submitted its instrument of accession to the Paris Convention on 2 September 2014. It will become a member of this Convention with effect from 2 December 2014.